At Sacred Heart of Jesus Parish children receive First Reconciliation in second grade. 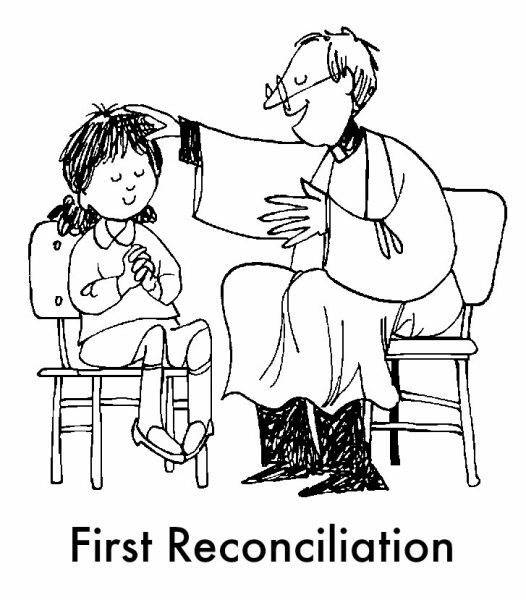 January 27 First Reconciliation Parent Meeting, 9:45 – 10:30 am in Library. March 16 First Confession in Church, 11:00 am.